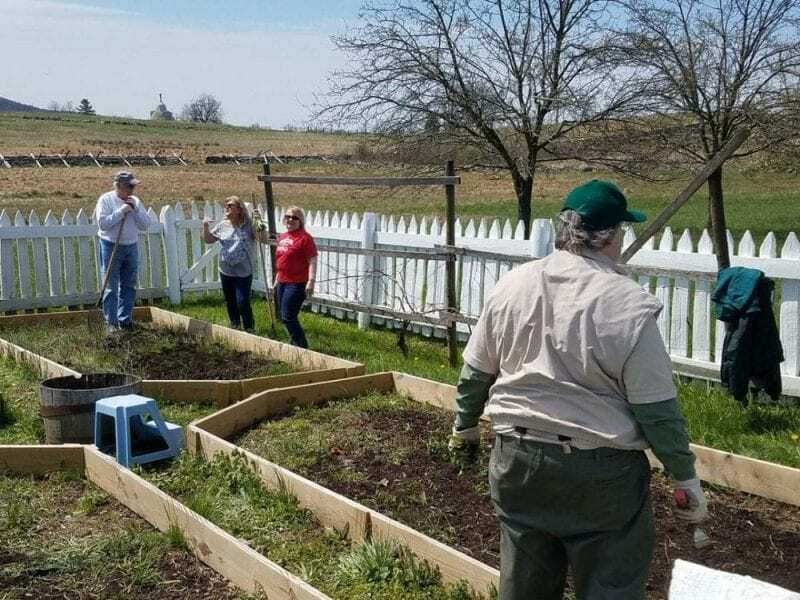 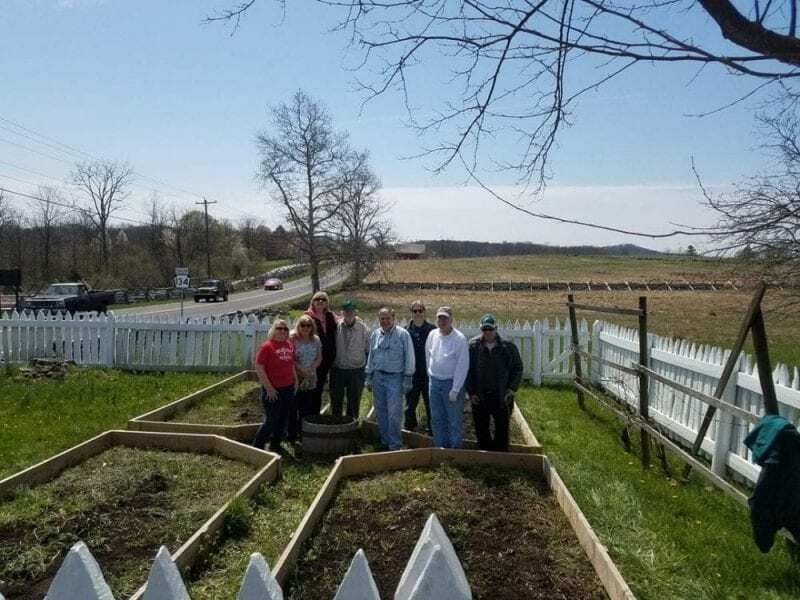 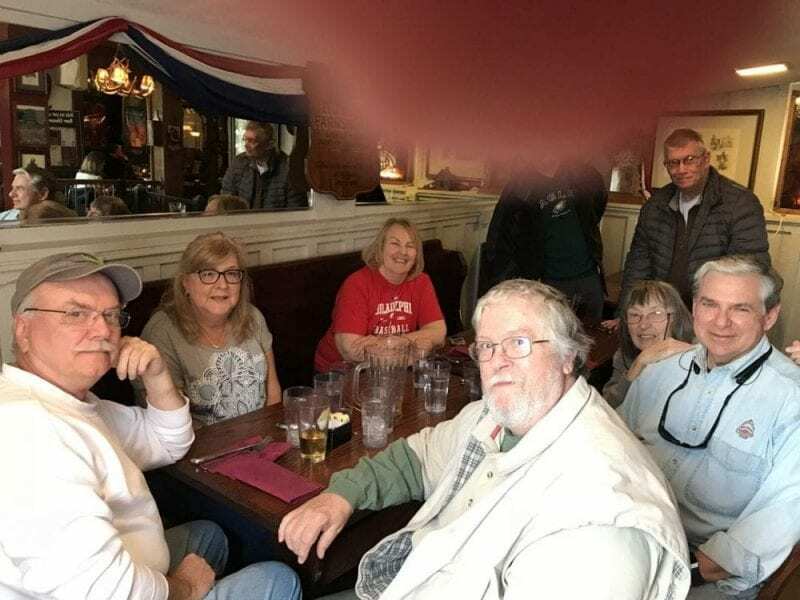 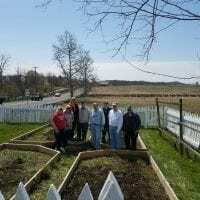 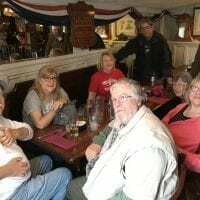 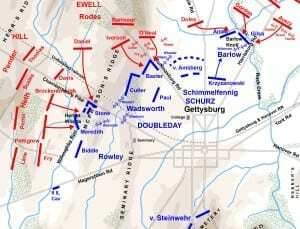 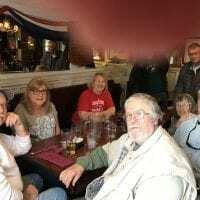 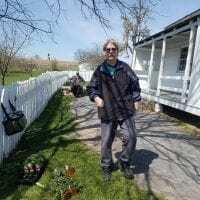 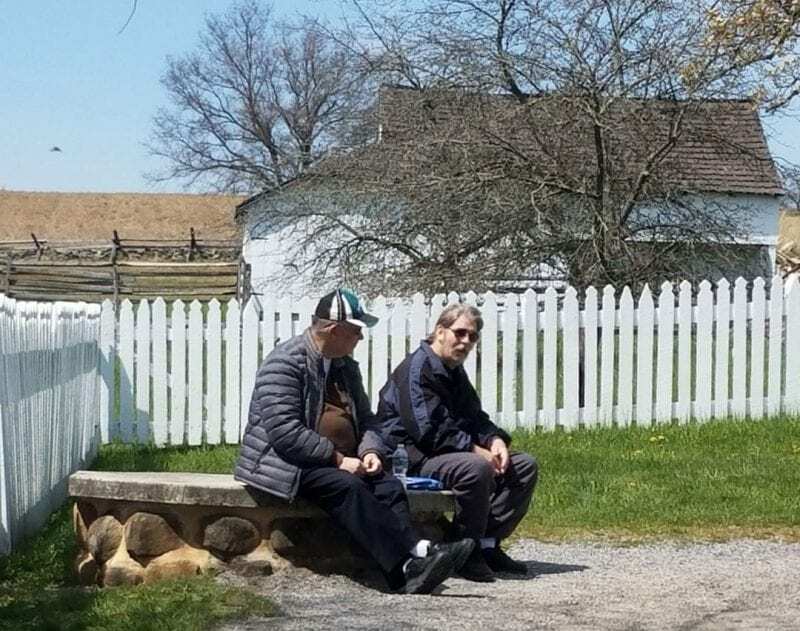 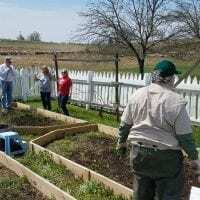 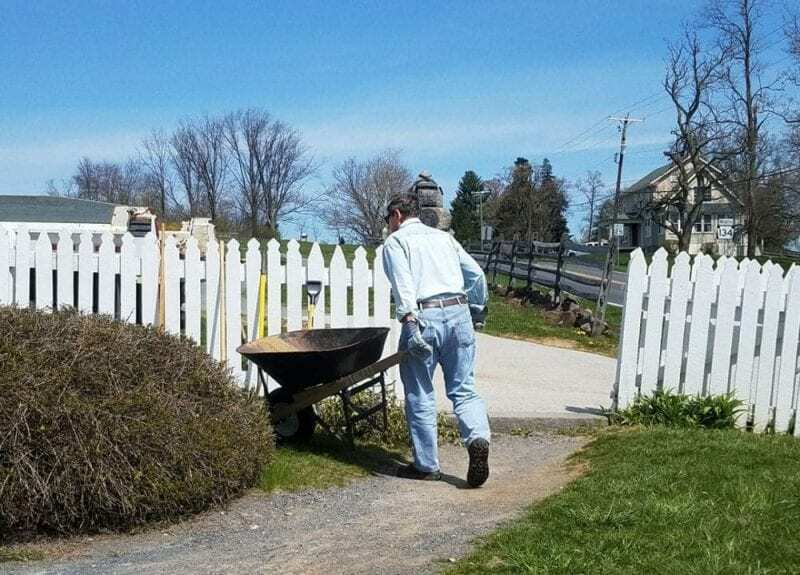 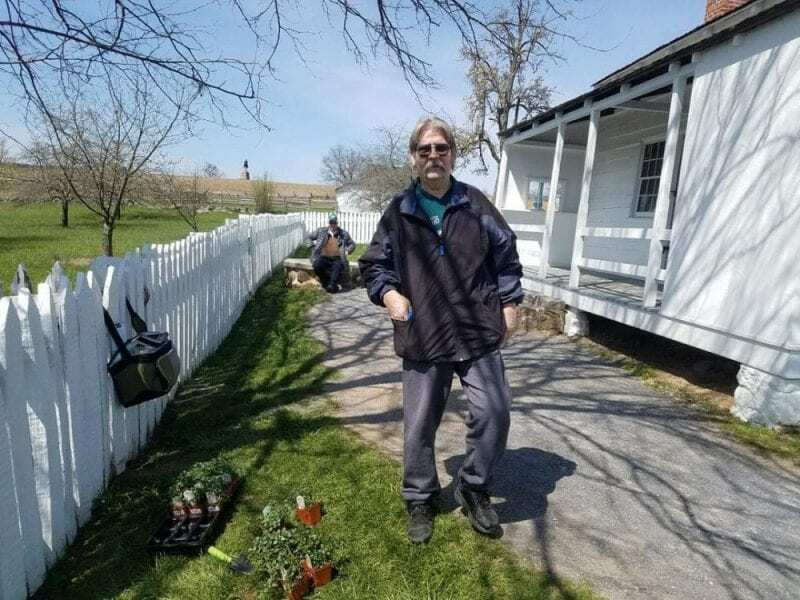 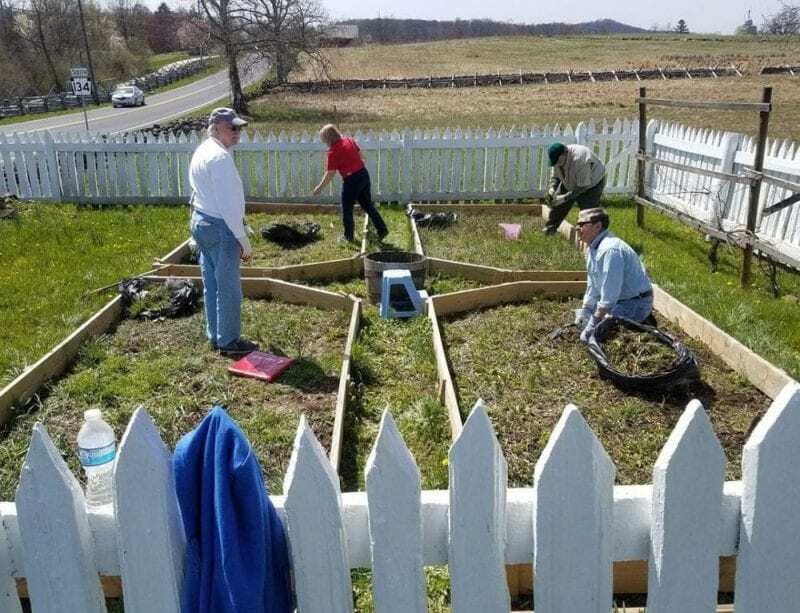 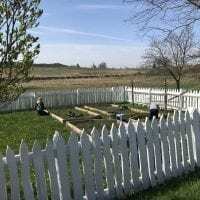 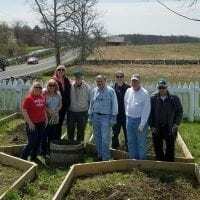 The General Meade Society loyal volunteers turned out for the ninth year to pitch in to tend to the Widow Leister’s farm house, the site of the victorious Union Headquarters and General George Gordon Meade. 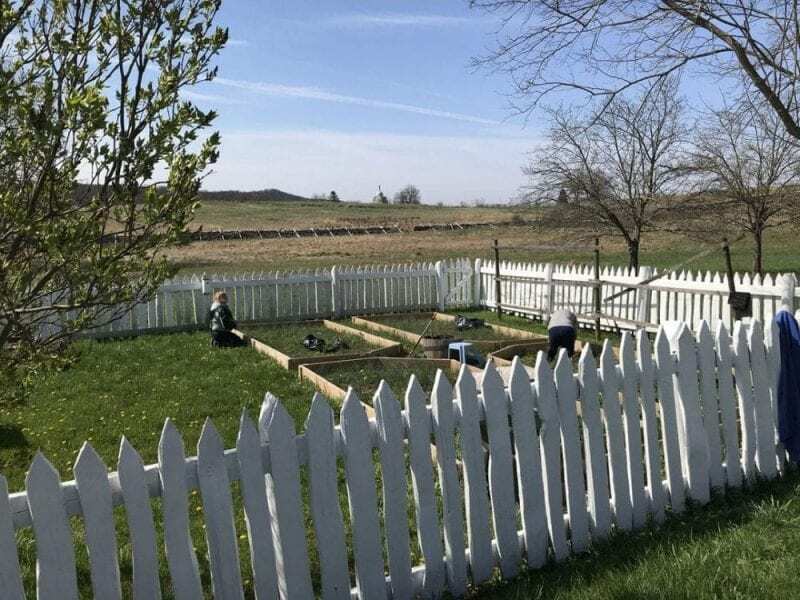 It was a beautiful day for the spring planting! 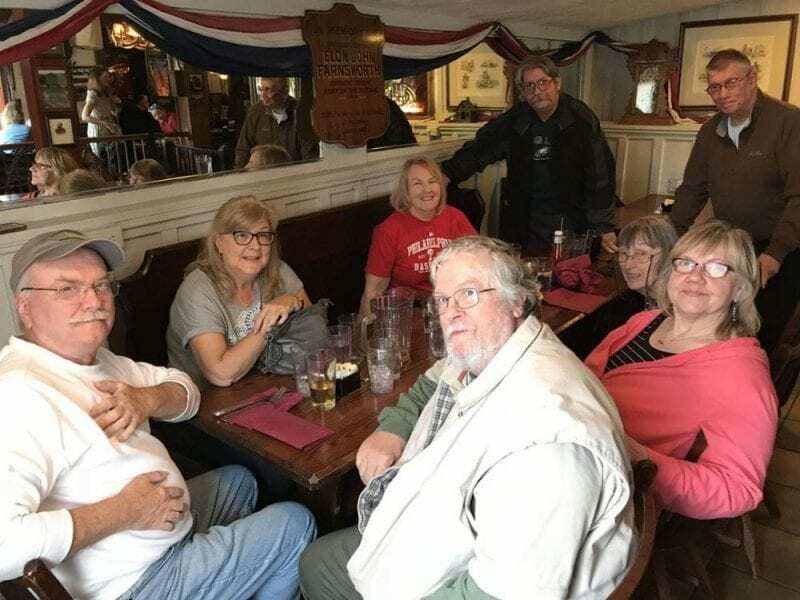 Many thanks to Ginny and Tom Benner for their planning and coordinating the day’s work and fun, and thanks to all who were involved! 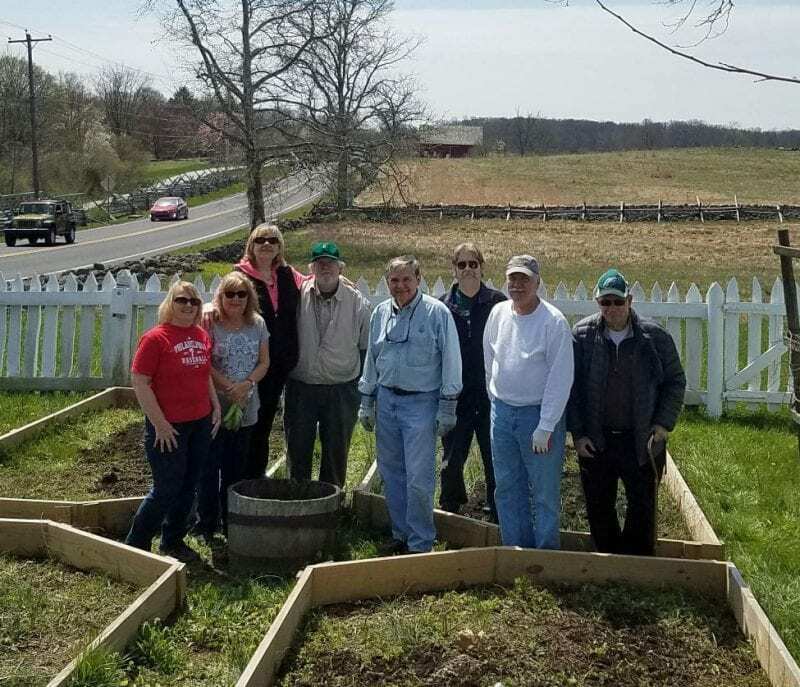 SEE BELOW FOR PHOTOS FROM THE SPRING 2018 PLANTING!